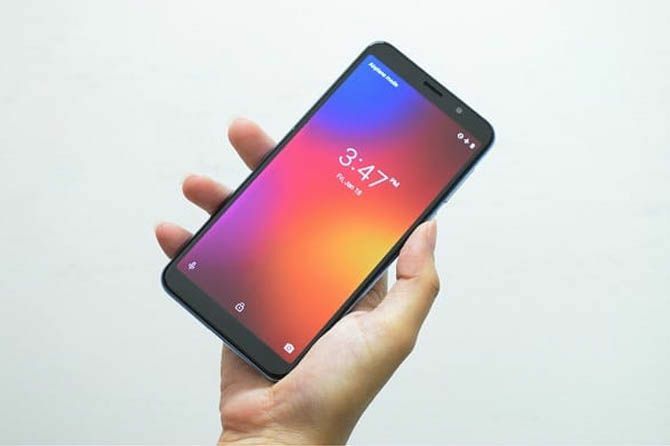 After the well-received Lenovo A5, Lenovo has announced the launch of a new budget smartphone — the Lenovo A5s through their Facebook page. 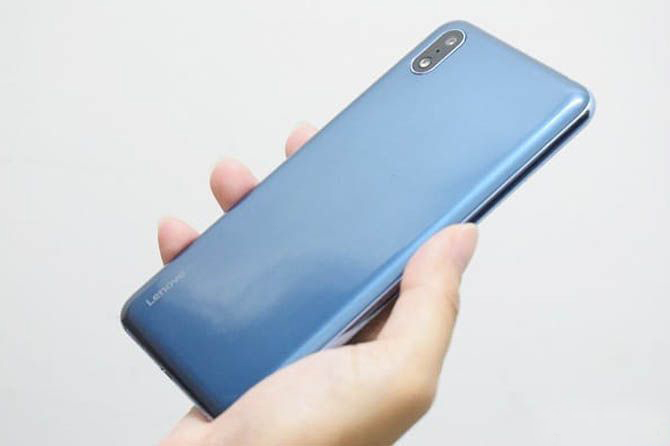 When it comes to brand name, Lenovo has not been the one that you hear that very often, at least in the Nepali smartphone market. That’s a whole new story, let’s not get into that. Getting back to the device itself, the company has been marketing it for its display and the cameras. Talking about the display, the Lenovo A5s touts a 5.72-inch IPS LCD display with an 18:9 aspect ratio with HD+ resolution. In terms of camera, we have a single 13MP camera to the back and a 13MP selfie shooter up front. The device flaunts a glossy plastic back with an aluminum frame. The back panel is removable which remains a rarity in these days but at the same time makes it a bit nostalgic. Taking us back to the good old days of the removable back, we get access to the dedicated dual SIM card slots and the dedicated microSD card slot. Launched at a price of Rs.12,499, the Lenovo A5s seems to be a great budget-friendly option for those looking for a secondary phone or for those who are upgrading from their feature phone. The A5 was a hit, let’s see how this one goes. Can it be your secondary phone? Do let us know via your precious comments. For more updates, stay tuned to E-Nepsters.